Jason Isbell is currently on tour in the U.S. and will be making his way with the 400 Unit over to Europe next month. The singer/songwriter has also just announced a new batch of tour dates in early 2018, which find him making another lap around the eastern half of the United States. 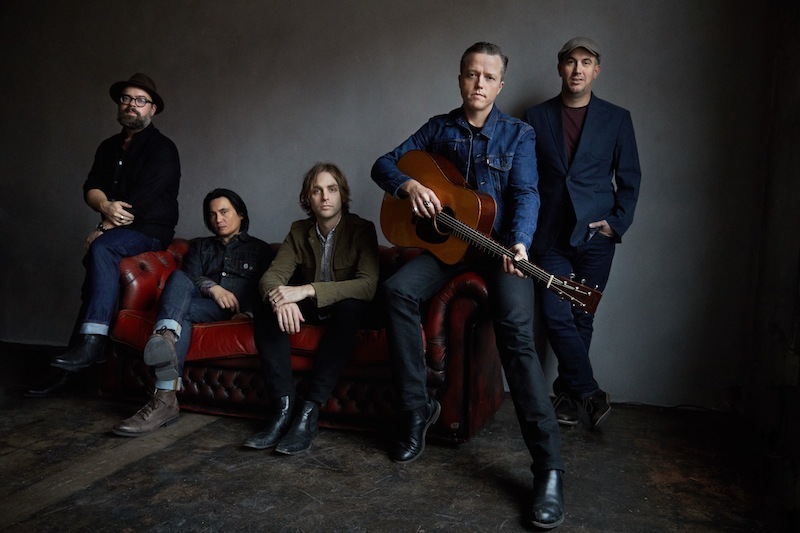 Take a look at Isbell’s upcoming tour dates below, and watch Isbell’s recent cover of Tom Petty’s “American Girl” from the MEMPHO festival. Jason Isbell and the 400 Unit’s new album is The Nashville Sound.